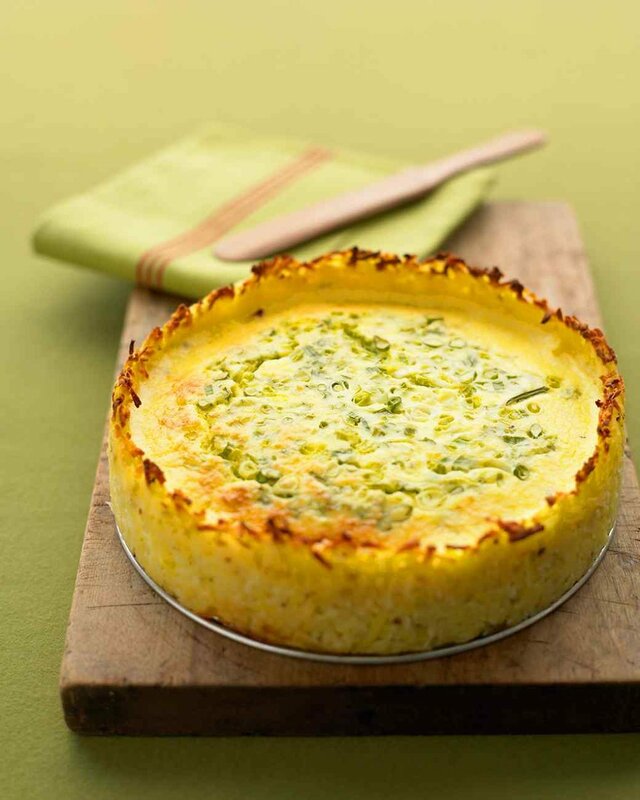 You know who makes a darn good quiche? Martha Stewart, that's who. I especially love this one made with goat cheese and a hashbrown crust. 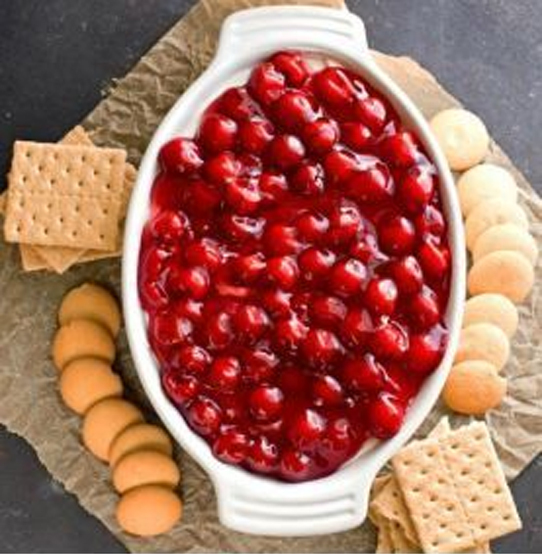 This Cherry Cheesecake Dip from i heart eating is super easy, and great for sitting around grazing while chatting with your girls. Every year before Valentine's Day, I'm always tempted to leave the comfort of my home for bustling restaurants and special menus made for an evening unforgettable romance. Nevertheless, my favorite and most meaningful Valentine's Day moments have come from sharing a special dinner made by the two of you at home. A homemade meal doesn't mean you can't make the ambiance special, as proven by this lush red table. Beef Wellington is a special occasion classic, but this individual version saves a bunch of time and labor while looking as impressive as its full-size counterpart.